The need to identify alternative sources of nutrition and income exists in many developing countries. Inland aquaculture is one such field that has not been adequateely utilized. In the Asia-Pacific region, the Philippines has had success with tilapia. Resource poor rural communities and large commercial producers alike have gained from the inland culture of tilapia. The fuel crisis of the 1970s severy damaged the Philippine marine fisheries sector. 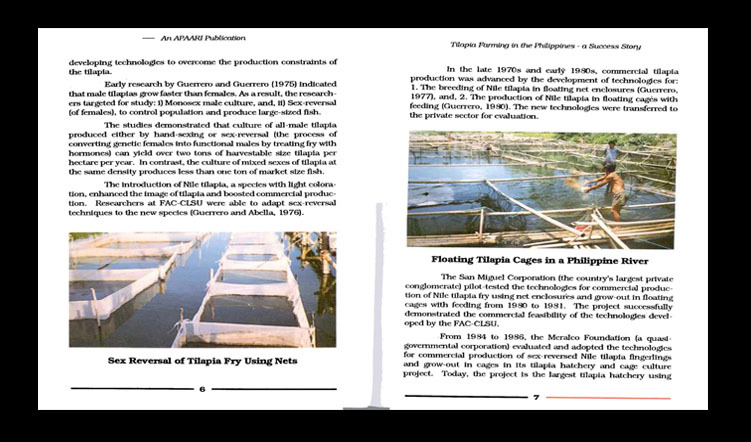 The phillipine government selected tilapia for development because of its potential to benefit resource poor rural people as well as commercial growers. Researchers developed the technology to increase tilapia production and overcome marketing constraints. 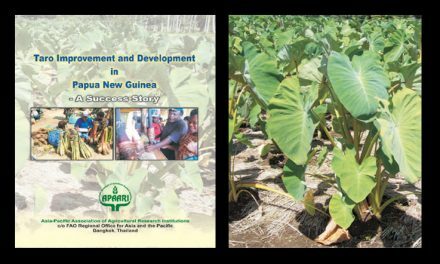 Tilapia technology was adapted and extended to small-scale farmers and large commercial producers. There has been steady growth in both foreign and domestic markets.